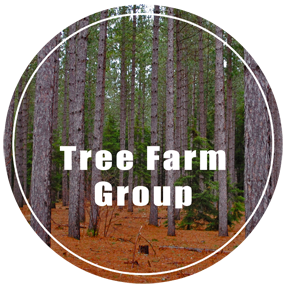 Welcome to Grossman Forestry Company, located in Newberry, MI. 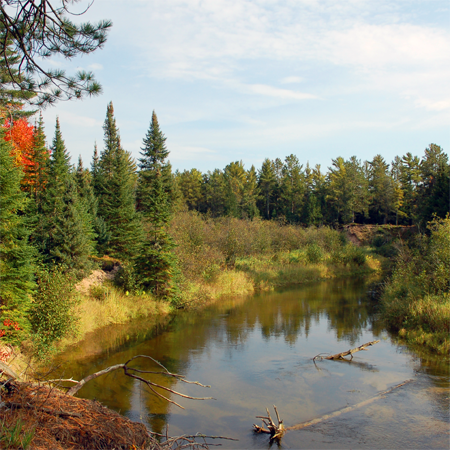 Your Upper Peninsula forest parcel can offer you many possibilities. Which should be the most important? How are you willing to participate to help your U.P. forest reach its potential of usefulness, productivity, and increased value? If you own or are considering the purchase of Michigan woodlands, a scientific evaluation can be made to identify your forest management options. Appropriate options will be recommended to meet your objectives for recreation, wildlife habitat, scenic beauty, current income or long term investment. 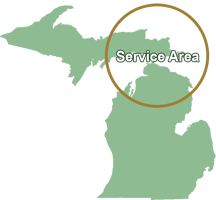 Grossman Forestry of Michigan's Upper Peninsula has the experience and credentials to make your plan a reality. it is essential that you have written management plan. A well thought out Upper Peninsula & State of Michigan forest management plan should describe your property by stand or timber type. Our clients are directly involved in all of the decision making and timber sale progress throughout the life of the contract. Over the past sixty years, the ATFS has grown and continued to improve and now includes over 60,000 certified properties. 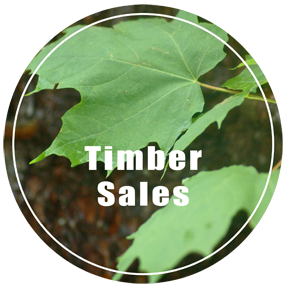 Our Upper Peninsula forestry experience assures the landowner that he/she will meet their objectives and obtain the highest possible price for her/his timber. Competitive bids from timber producers should always be obtained to ensure the best possible price from reliable timber producers. Adequate supervision is a very important part of any management activity and is a major part of our overall service. 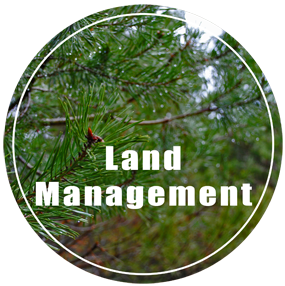 We are your Forest Management and Marketing Specialists. Visit our press releases below to learn more about Grossman Forestry's achievements.